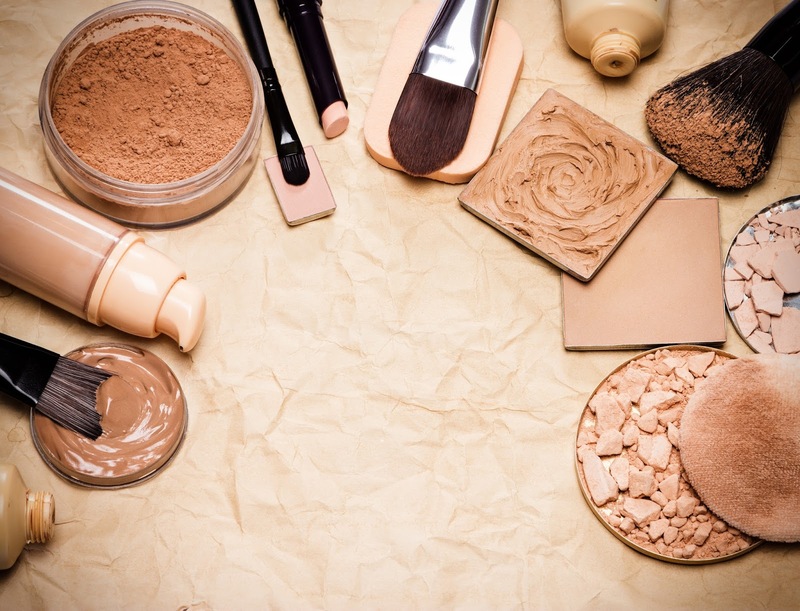 There are plenty of make-up brands and products out there to choose from, but it can be fun to mix it up a bit and create your own make-up at home. Here are some simple ideas to try, using easily available ingredients. Mix the dry ingredients in a small bowl until they’re evenly blended. These ingredients can be adjusted depending on the desired tone. When the powders are thoroughly blended, add the oil. Pour ingredients into an empty compact or small lidded container to store. 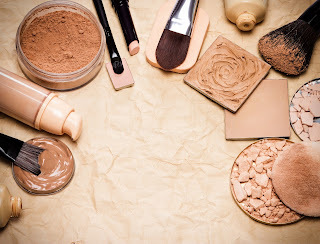 Simply mix these together in a small container and apply before your eye shadow for long-lasting color. Place your wax, shea butter and oil in a glass container and microwave until completely melted. While still in liquid form, add your powder and peppermint oil, mix until thoroughly combined, and place in a small lidded container. Leave it in the fridge to cool and solidify.